Par value is a critical concept in bond trading. 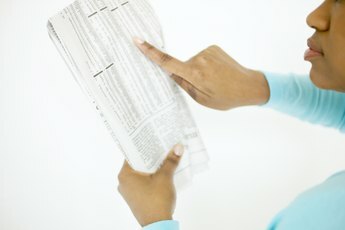 Par value, also known as face value, is a term that applies to stocks as well as bonds. While largely irrelevant in today's stock market, the concept is critical when dealing with bonds. Especially if the market price of a bond deviates significantly from its par value, which happens often, it's imperative to understand how this impacts you. 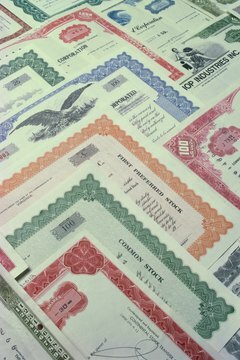 The par value of a stock is the original issue price for each share, which used to be printed on the stock certificates back in the day. 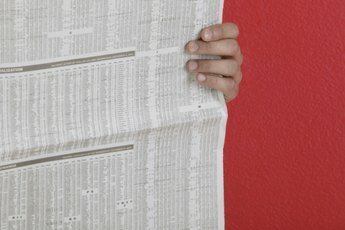 Today, you will very rarely hold a paper stock certificate and are therefore unlikely even to know the par value of your shares. Even at the time of issuance, stocks are rarely sold at this par value, and this number printed on the stock certificate bears little relationship to the market price of the shares. Should the company be dissolved as a result of bankruptcy, the par value once again plays no role in how much money you will receive per share. When it comes to a bond, however, par value is highly relevant. This price, printed on each share, and easily accessible through a financial portal such as Yahoo! Finance or Google, represents the financial obligation of the bond's issuer. When the bond eventually expires, as all bonds do, you return the bond to the issuer and receive the par value for each of your bonds. 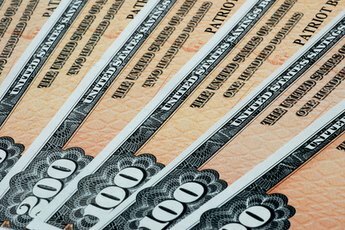 For most bonds, the par value is a round number, such as $100, $1,000 or $10,000. In theory, however, the issuing firm can assign any par value to the bonds. Most bonds pay periodic interest; these payments are expressed as a percentage of par value. If you hold a bond that has a par value of $100 and an interest rate of 7 percent per year, you will receive $7 every year per bond. The price you paid for the bond is irrelevant. If you paid $120 for each bond, you will still receive $7 per year. In this case, the $7 you receive will correspond to only 5.8 percent of your initial investment of $120. Likewise, the amount of money you receive from the bond's issuer upon expiration is solely determined by the par value. A natural question is why the market price of a bond would deviate from its par value. 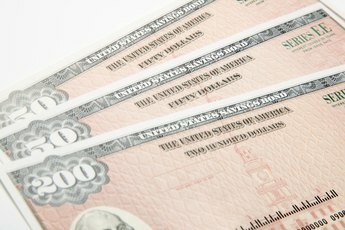 If you will get $100 when the bond expires, shouldn't the bond be worth $100? Not necessarily. First, the firm may be unable to pay you the $100 upon expiration, because it simply lacks the funds. This potential is known as "default risk." If such a probability exists, the bond will change hands at below par value, since the risk of losing your investment makes the bond less attractive. Also, if interest rates in the market have moved and similar firms offer higher or lower interest rates for comparable bonds, the bond's market price will deviate from its par value. In our example, the bond with 7 percent interest actually yields only 5.8 percent if you paid $120 for it. To account for fluctuations in interest rates, prices of bonds move up or down.